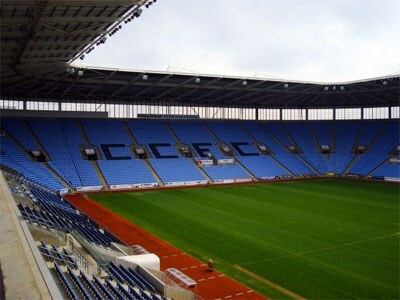 Coventry City has been a member of the football league since 1919 and reached the top division for the first time in 1967. Their highest position in Division 1 was the sixth place which happened in the 1969 – 1970 season. Coventry won the FA Cup in 1987 and have been semi-finalists two times in the Football League Cup. The history of the club begins in 1883 as Singer’s FC (the team was founded by workers on a bicycle fabric called Singer’s). In 1898 the name was changed to Coventry City FC.